I was made acutely aware yet again of the power we hold as women. Standing up and saying “NO" to injustice is part of our DNA as women. Whether it is on a world stage, a school council, in a family, or with a friend. 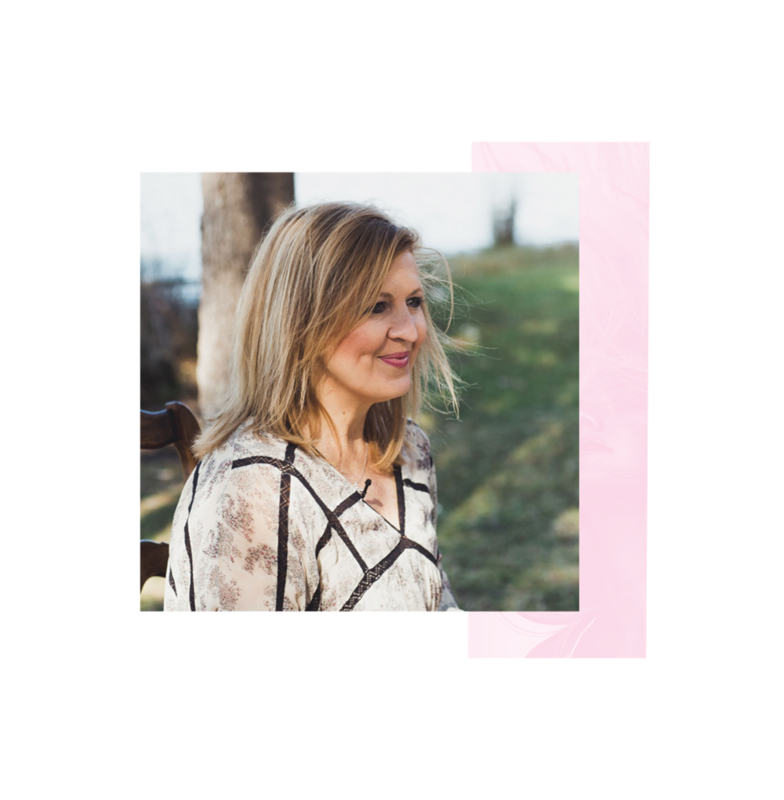 When I first felt the “NOT ON MY WATCH” commission, I could see this army of women, continually GOING in the love and presence of God, joining the message of womanhood and sisterhood that has been on the rise for many years across the globe. It’s not a new thought, but it is a generational thought. Every new generation of women that does not heed this message means another whole generation of OTHERS in our world get left behind. Darlene’s success simply stands as a testimony to her life’s passion for serving God and people with all her heart. Alongside her husband Mark, they are the Senior Pastors of Hope Unlimited Church. As a speaker, leadership mentor, and award-winning writer, Alicia places words like an artist applying paint to a canvas. Nothing is wasted. Every word matters. Heads and hearts are equally engaged.